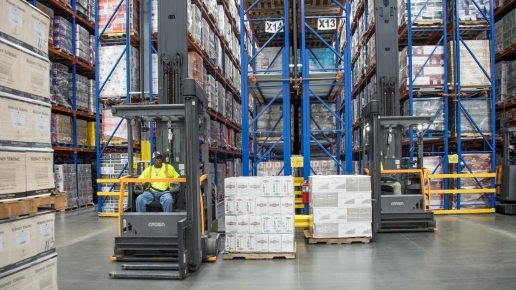 NEW BREMEN, Ohio (July 10, 2018) – SaltWorks®, the largest gourmet sea salt manufacturer in the world, needed a solution that would enable them to maximize the return on investment of their new electric forklift fleet. 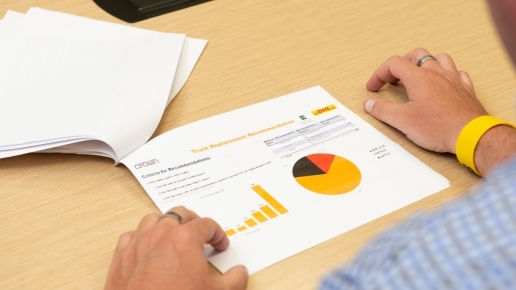 Crown Equipment, one of the world’s largest material handling companies, helped the company better understand and manage the utilization of its fleet and batteries. For more details on how SaltWorks and Crown work together, visit the Customer Results section of the Crown website.